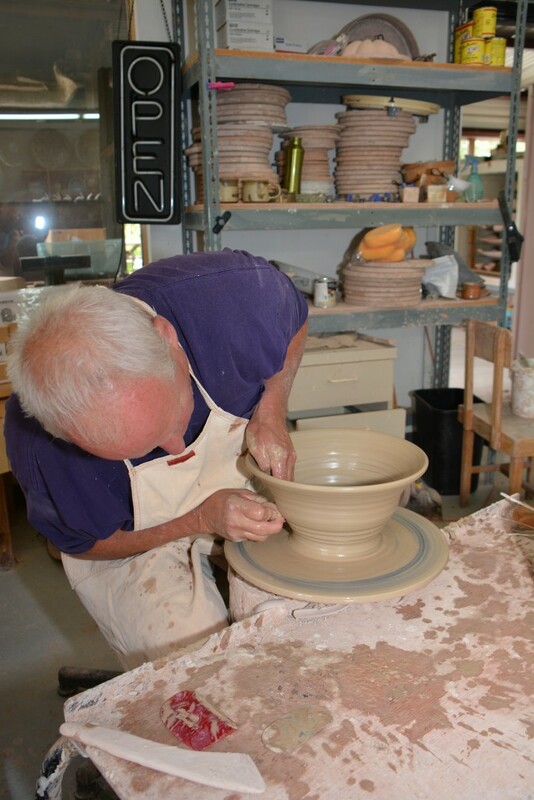 For over 30 years Tim Wedel’s pottery has been impacting Western Colorado. All of Wedel’s pieces are made by hand and created to enlighten every person who sees them. Made with durable glazed surfaces and a variety of hues, each piece is made to serve. Wedel’s most recent work includes platters, jugs, and bowls.